The sales of newly-launched iPhone Xs and XS Max premium smartphones will pick up in India with the country entering the festive season from October 10, experts said today. Apple brought its much-awaited line-up of iPhones in India on September 28. “The Indian consumers will look for all the options and might end up purchasing new iPhones near the festive season, beginning with the auspicious period of Navratri festival from October 10,” Pathak noted. 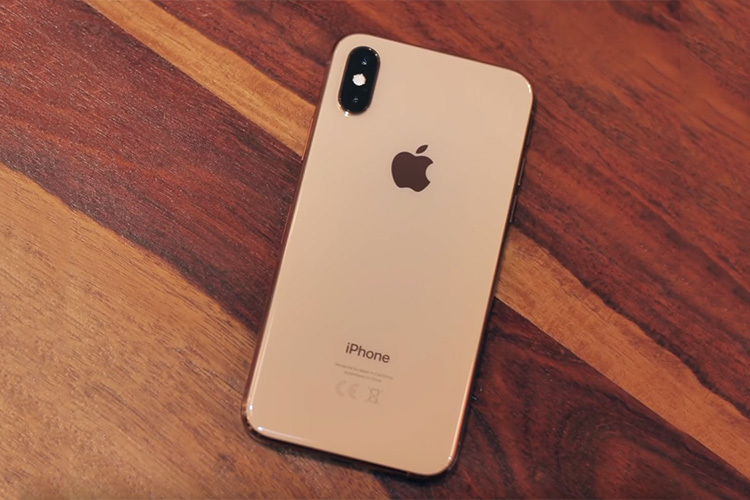 For an Indian smartphone user, carrying an iPhone has always been a style statement, irrespective of the price, and those who are in the Apple ecosystem will generate demand for the new iPhones, sooner or later. Apple has also slashed prices of old-generation iPhones in India. According to Prabhu Ram, Head-Industry Intelligence Group, CyberMedia Research (CMR), Apple is aware of the brand pull that iPhone has for aspirational India and thats why, they have slashed prices for old-generation iPhones. 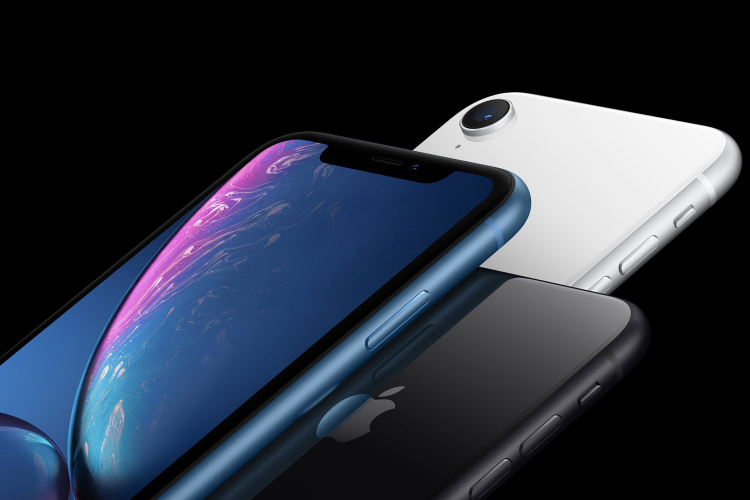 “While there would be a slight uptick for old iPhone sales, during and beyond the festive season, we believe they would be up for tough competition from other smartphone brands,” Ram told IANS. Apple is set to announce its fiscal fourth quarter results on November 1 and will reveal iPhones sales globally. Apple posted revenue of $53.3 billion in its fiscal third quarter, an increase of 17 per cent from the year-ago quarter. International sales accounted for 60 per cent of the quarter’s revenue.